-Hahnemühle. Originating from Germany and coupled with a rich heritage, Hahnemühle as a brand has been making premium fine art paper since 1584. Used by the most discerning artists, painters and photographers worldwide, it is considered one of the best archival papers in the world available for artists to express their work, without compromising on quality. (please note. The artist chooses either semi gloss or matt paper as a preference for a particular body of work. A decision based on what he believes has the correct textural and visual properties to match the particular series displayed. You will find the papertype listed next to each image or series on the respective gallery pages). Large, Medium & Small Prints. Editions are of 5 (five) + 1 (one) artist proof. Shipping costs are calculated on aexpress airmail/courier to your destination. 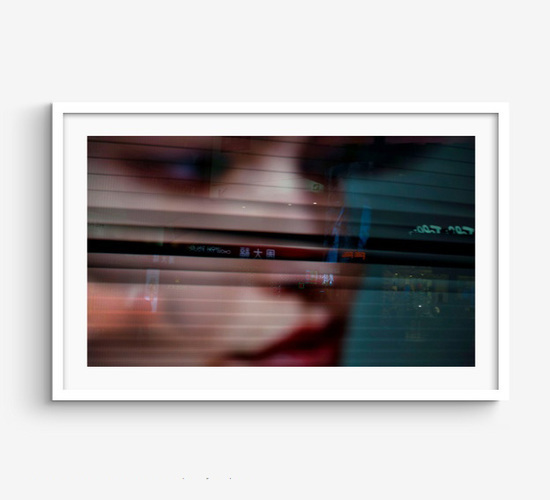 Prints shipped from the artists fine art print specialist in either South Africa or Hong Kong. We will make sure to include a statement which proofs the originality of the work for a duty free entry into non-EU countries. However, it can happen that in some cases duty costs will be charged for the consignee.